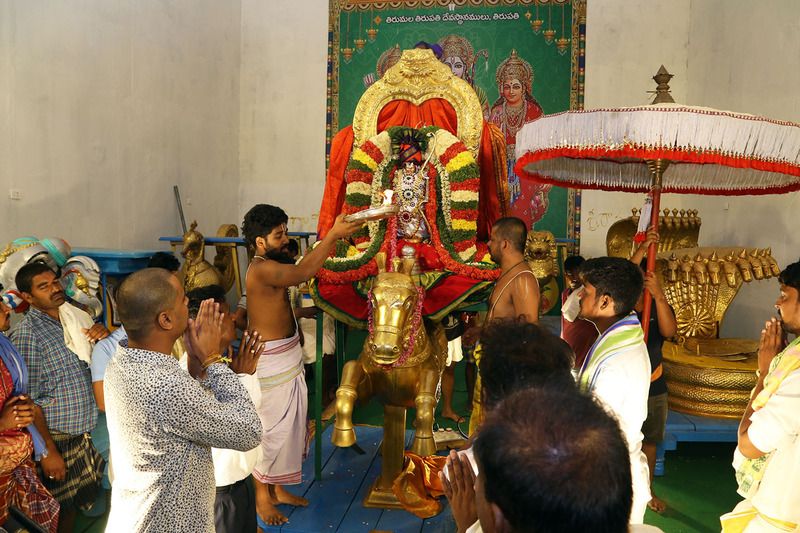 Vontimetta, April 20, 2019: On penultimate day of ongoing annual Brahmotsavams of Sri Kodandaramaswami temple at Vontimitta, Lord Rama spellbound devotees in Kaliyamardana alankaram. 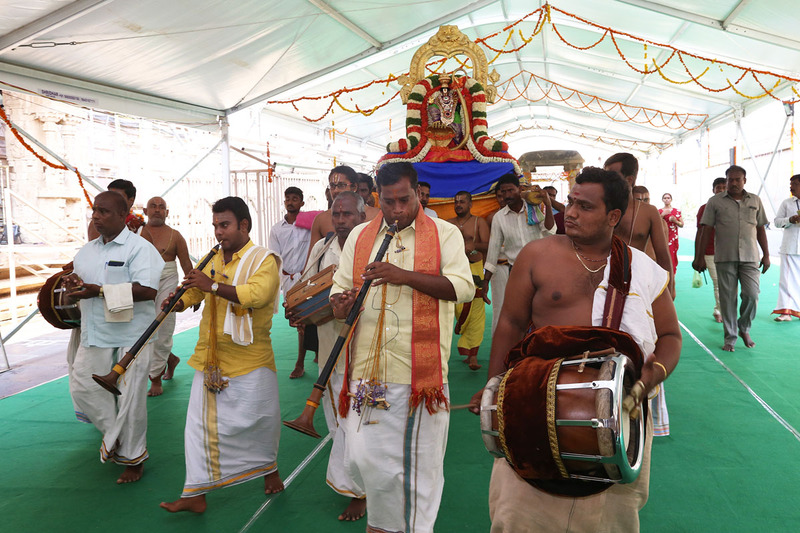 Lord's morning parade glittered with bhajan and kolatam teams completing his grand ensemble on Saturday morning. 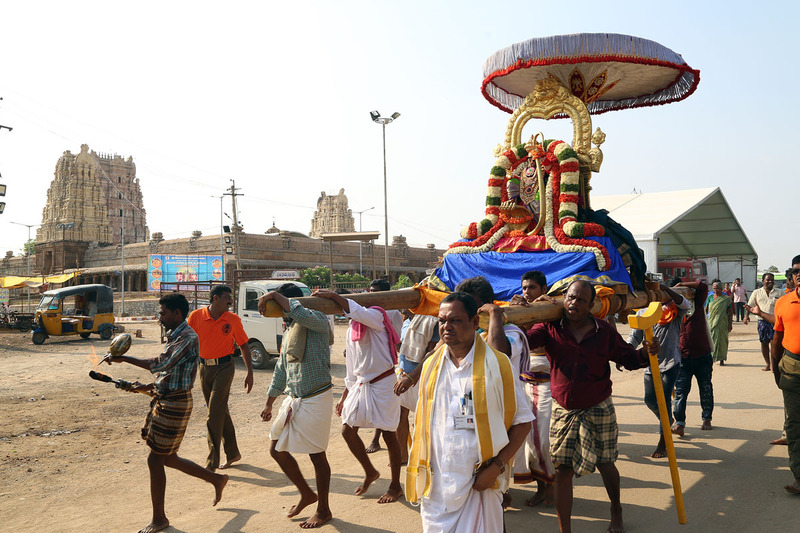 After holy ritual of snapana thirumanjanam in the afternoon,Lord Rama with Sita and Lakshmana also participated in unjal seva. 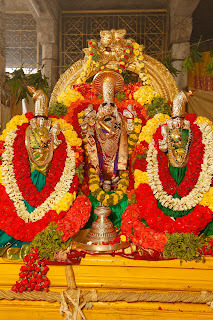 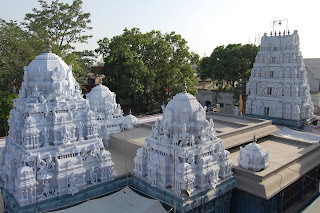 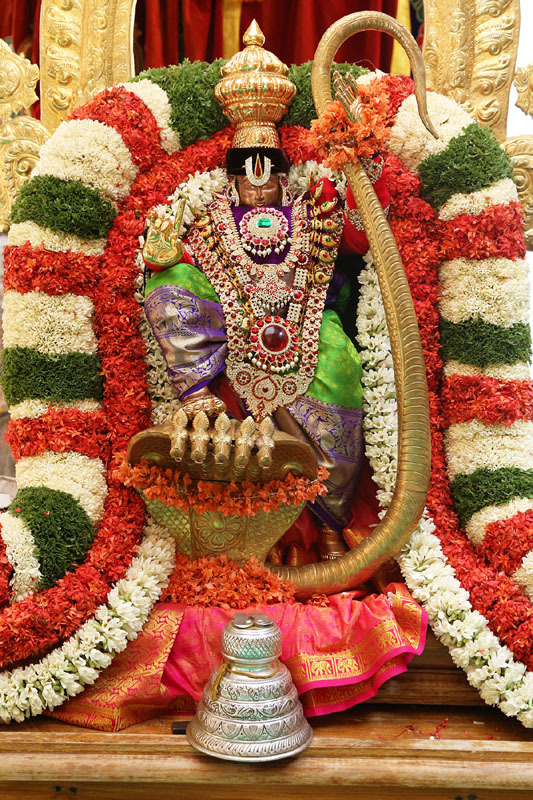 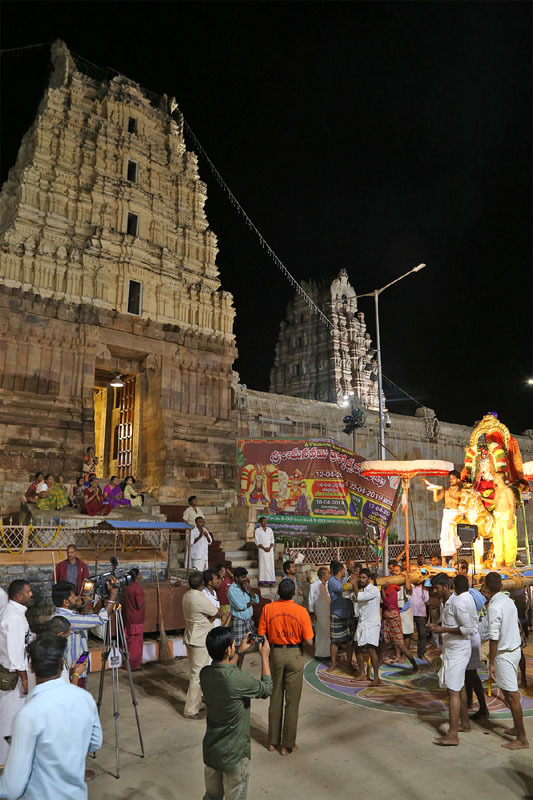 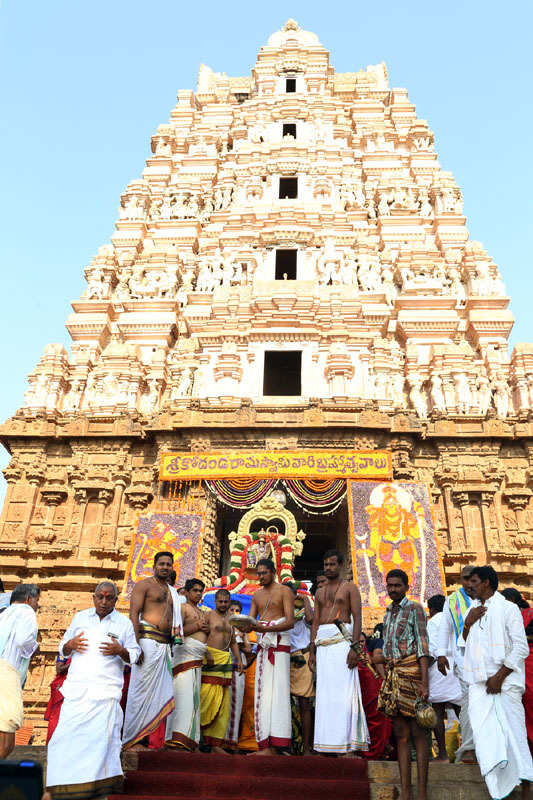 Karvetinagaram,April 20, 2019: The three day annual vasanthotsavams in Sri Venugopala Swamy temple will be observed from April 25 to 27 at Karvetinagaram. During these three days snapa tirumanjanam will be observed to the utsava deities of Sri Rukmini Satya Sametha Venugopalakrishna. 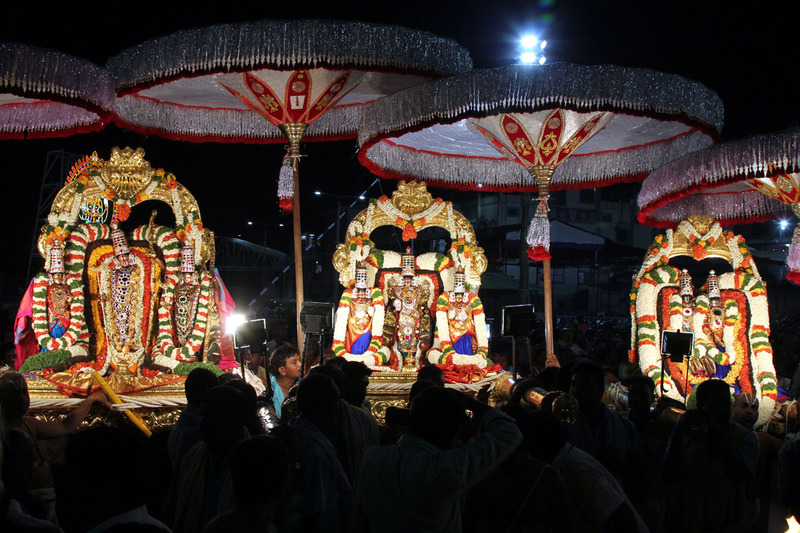 In the evening procession of deities will be performed. Rishikesh, April 20, 2019: The Annual Brahmotsavams in Sri Venkateswara Swamy Temple in Rishikesh will be observed from May 17 to 25. 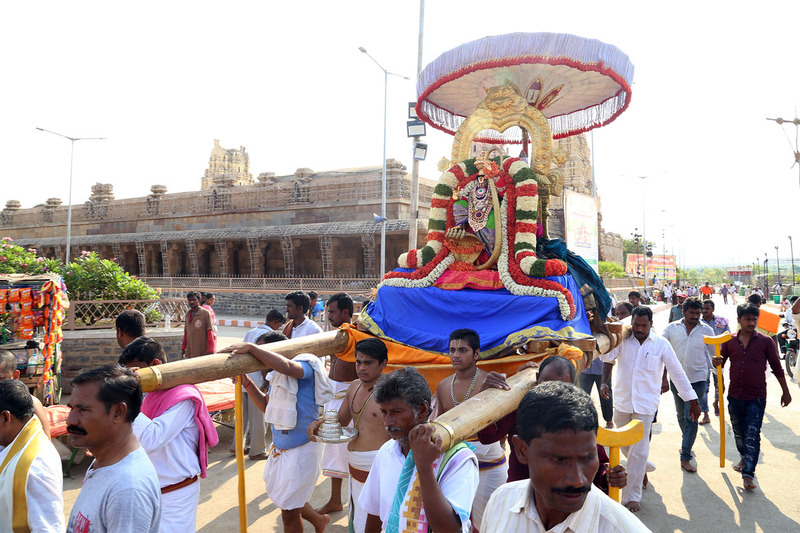 Dhwajarohanam will be observed between 11am and 12 noon in Karkataka Lagnam. 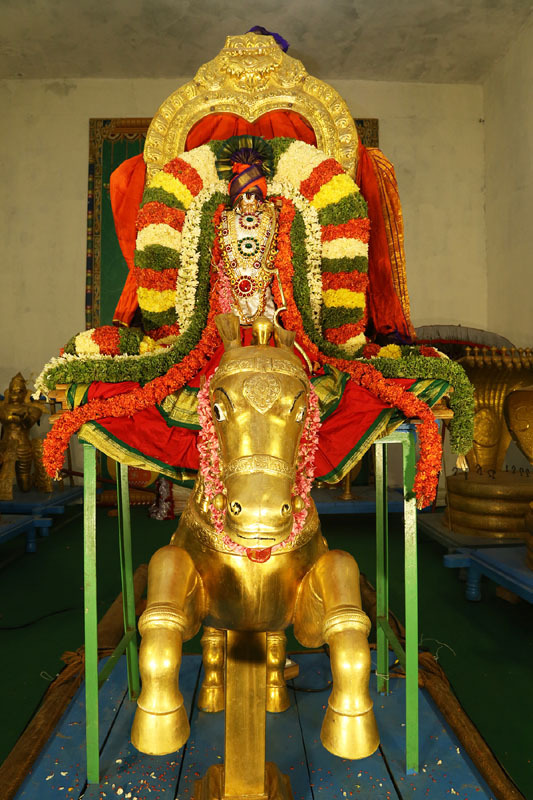 Other important days includes Radharohanam on May 24 and celestial Kalyanam will also be observed on the same day. 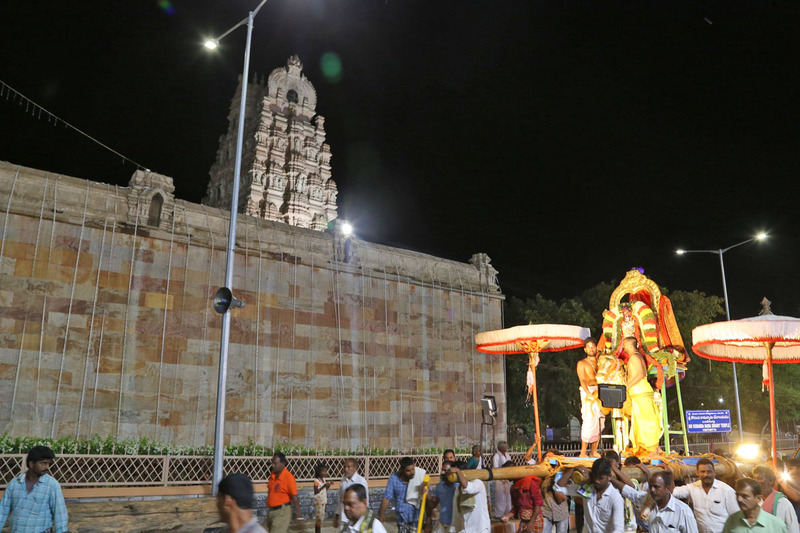 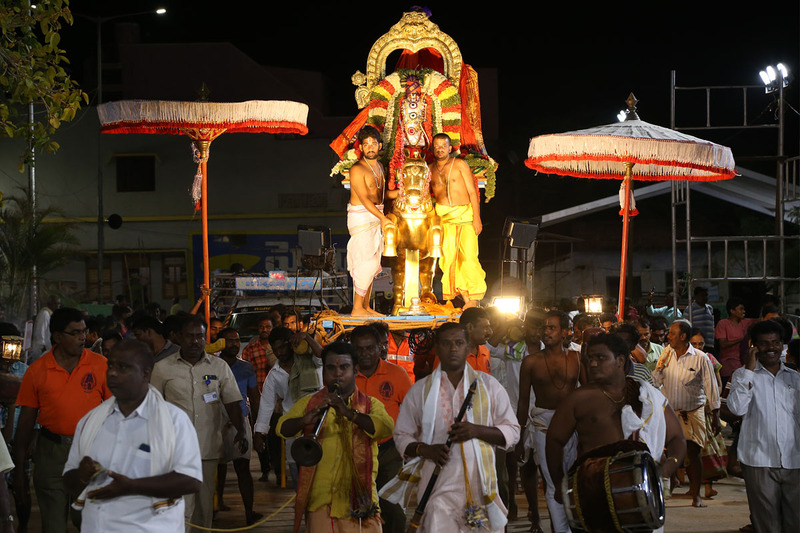 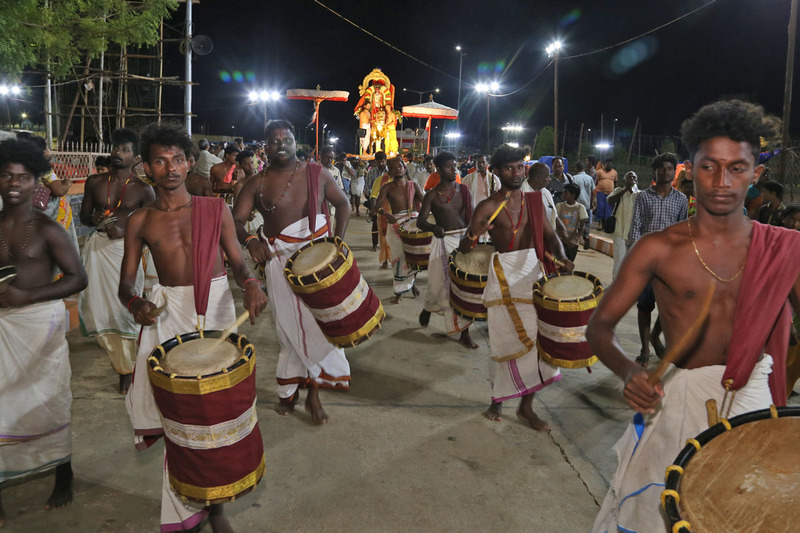 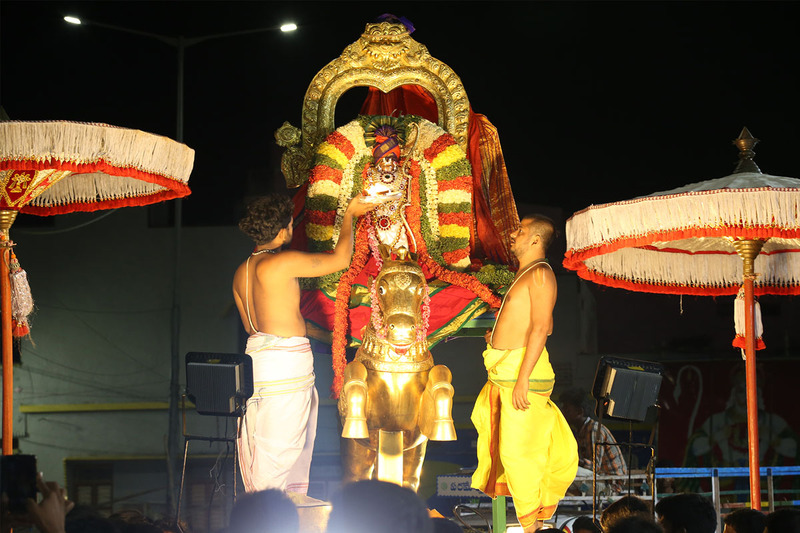 Vontimetta, April 20, 2019: On the seventh day evening, Lord Rama rode Aswa vahanam depicting his Kalki Avatar as a saga to Punish the evil doers. 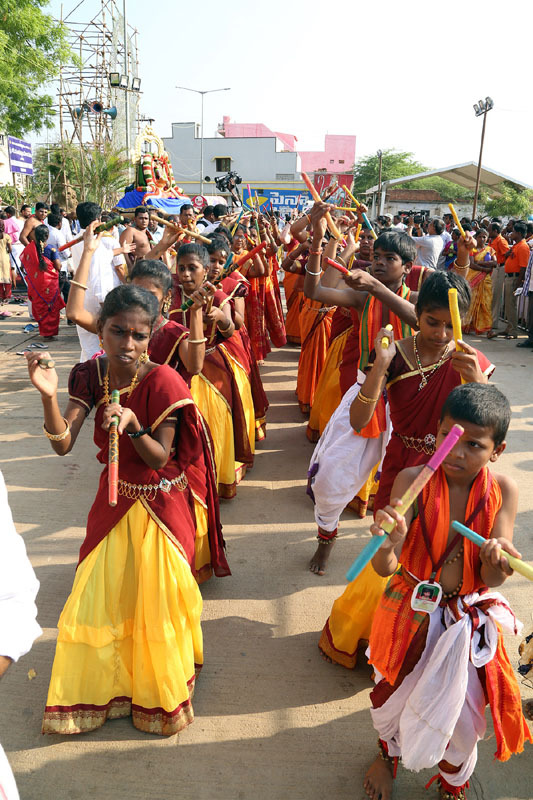 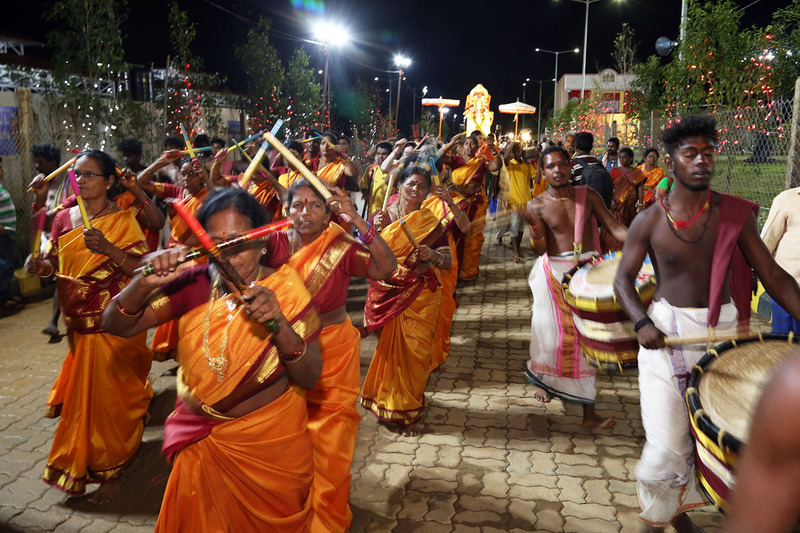 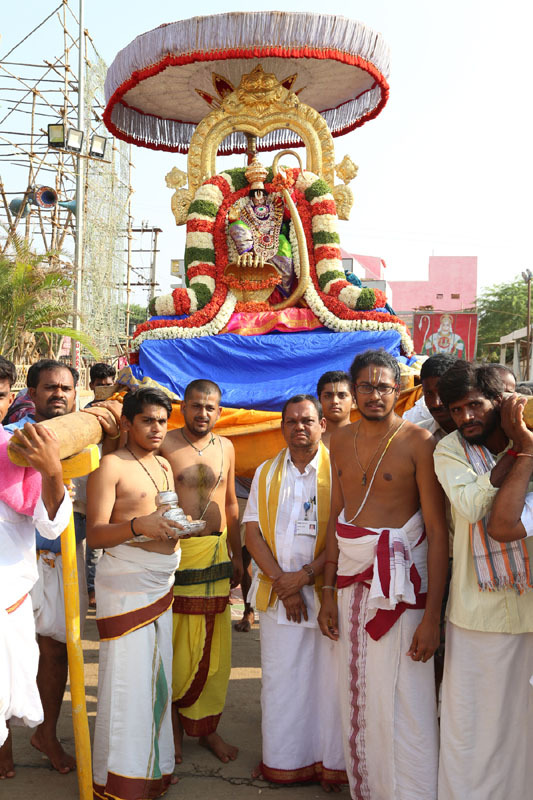 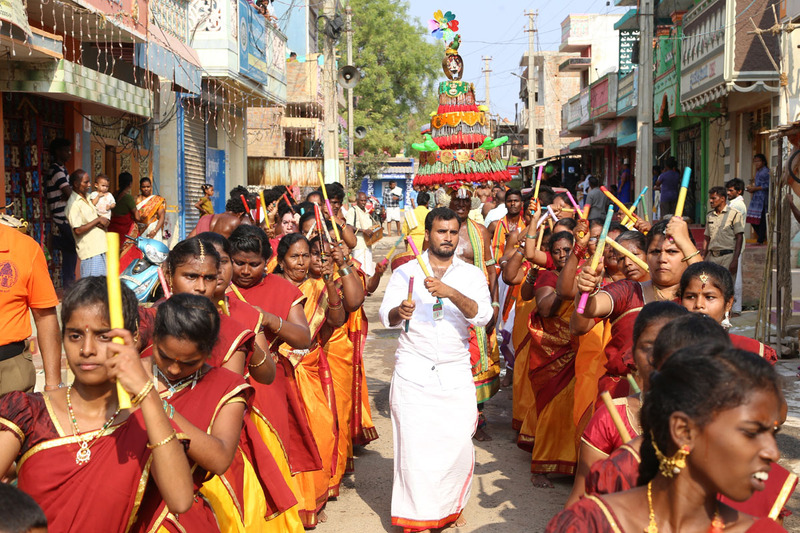 The vahana sevas concluded with Aswa Vahanam during the ongoing annual brahmotsavams at Vontimitta. 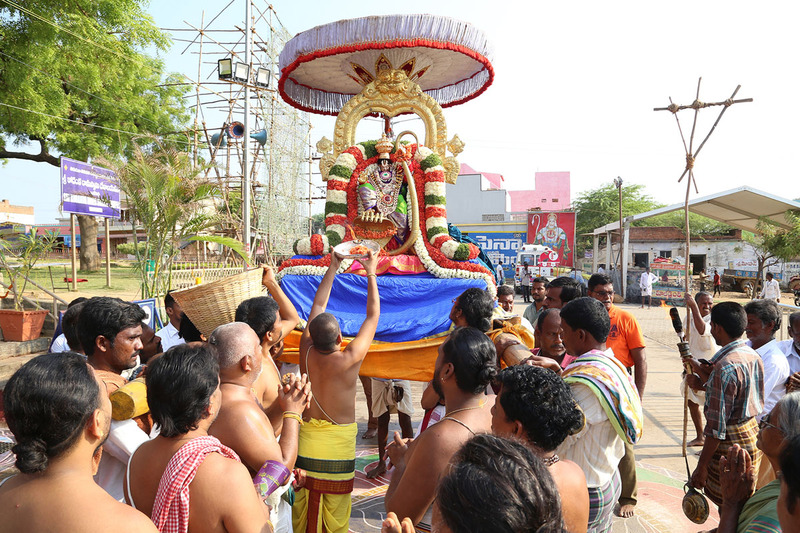 On Sunday Chakrasnanam will be observed with which the nine day fete concludes. 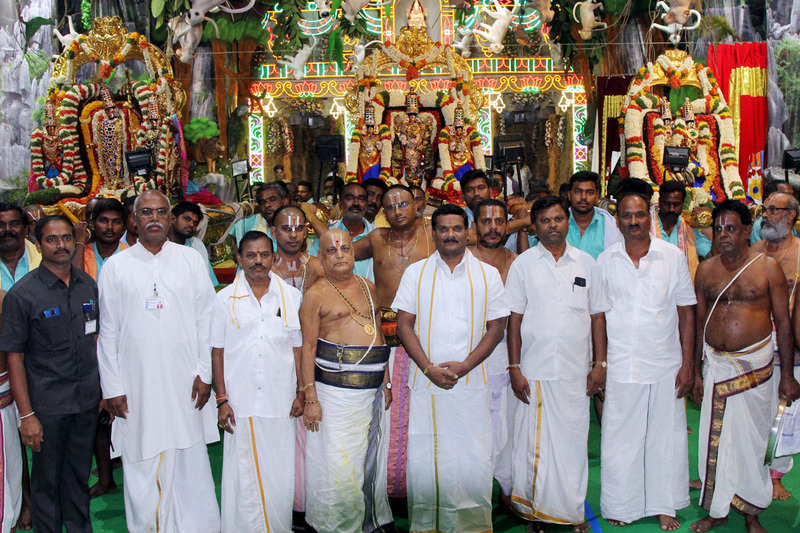 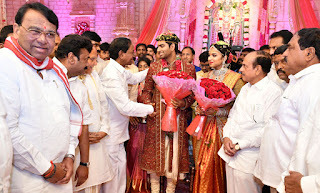 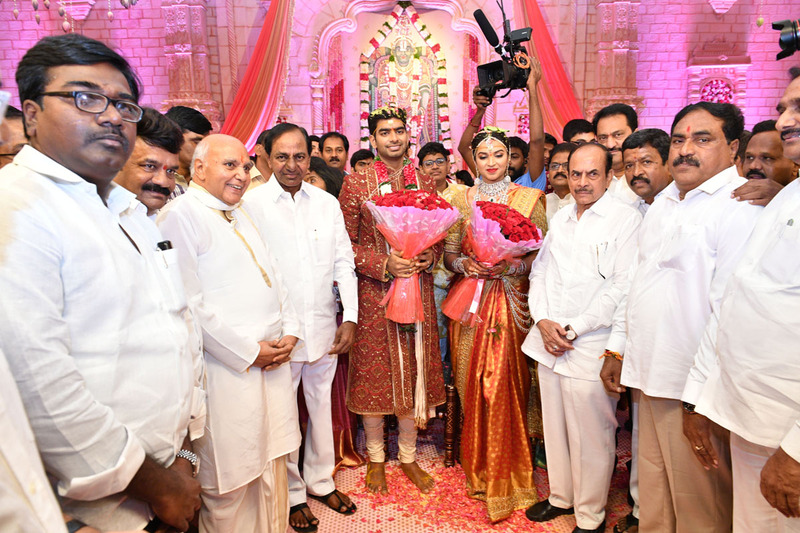 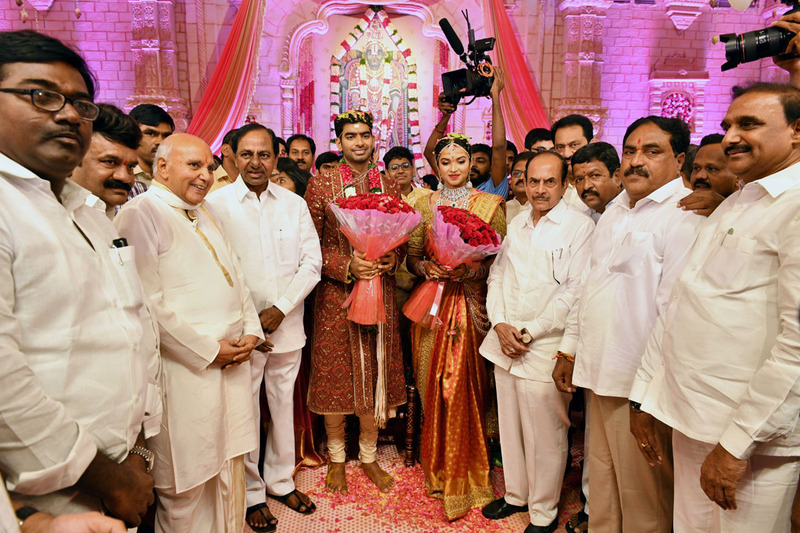 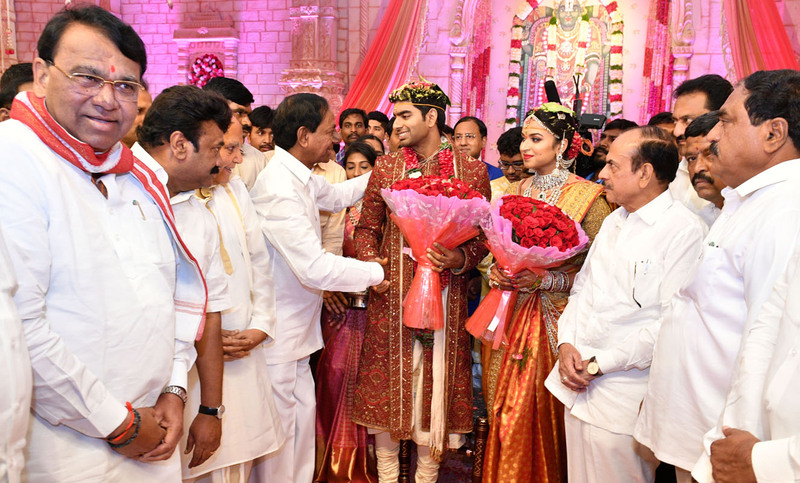 DyEO Sri Natesh Babu , AEO Sri Rama Raju and others participated. 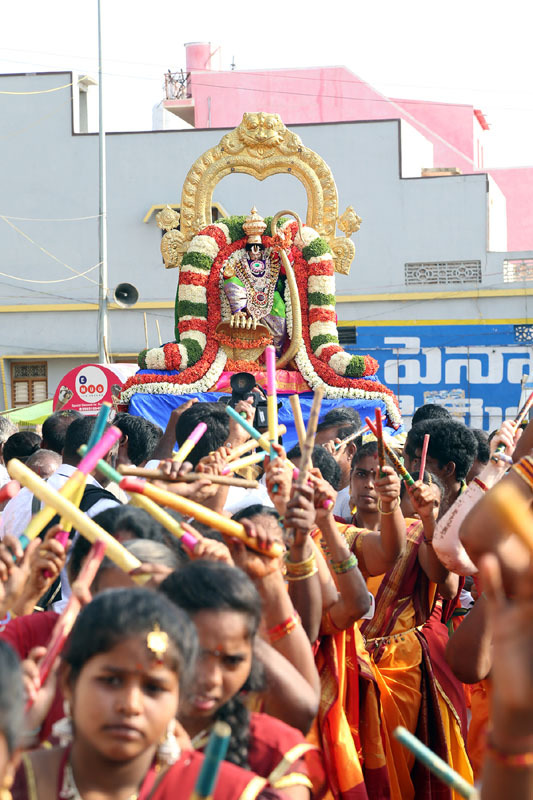 Tirupati, 19 Apr. 19: To clear the Indian currency coins which are accumulated in TTD coffers, the Federal Bank has come forward to lift the coins of various denominations from April 2019. 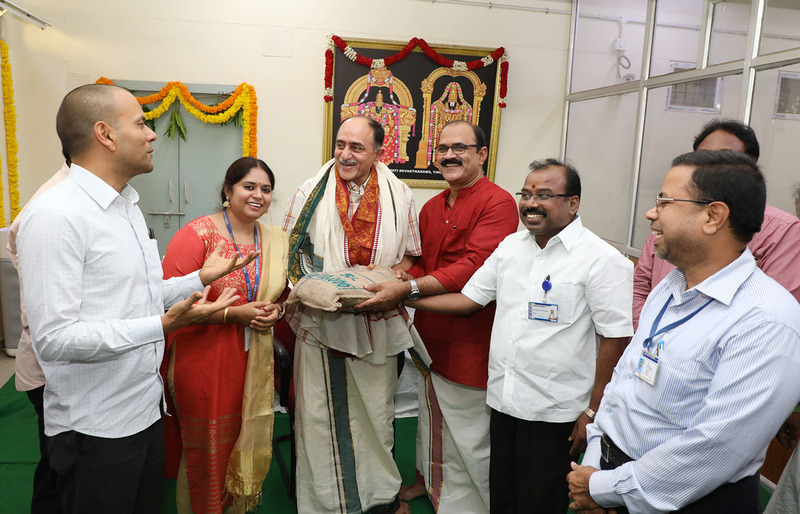 In this regard, the Managing Director and CEO of Federal Bank Sri Shyam Srinivasan has come down to Parakamani and received the first bag of coins from DyEO Prakamani Sri V Damodaram in the TTD administrative building on Friday in the presence of EO Sri Anil Kumar Singhal and FACAO Sri O Balaji. 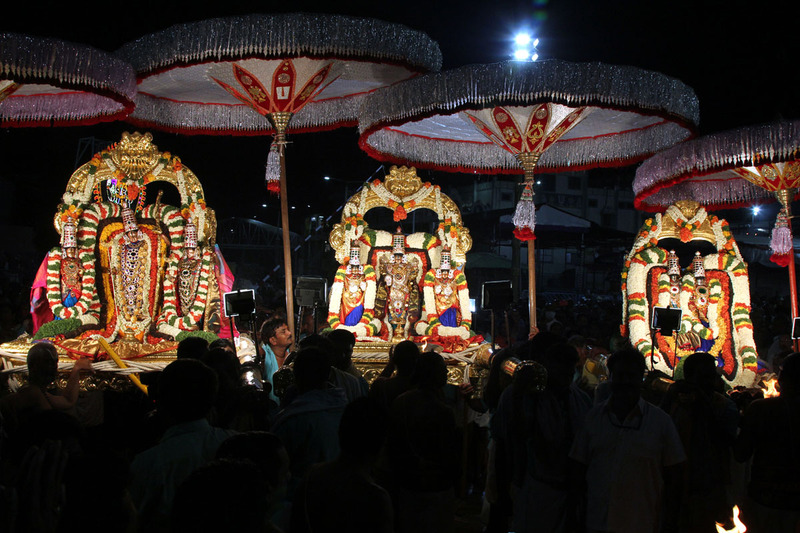 The accumulation around Rs.10crores will be lifted in another 5 to 6 months. 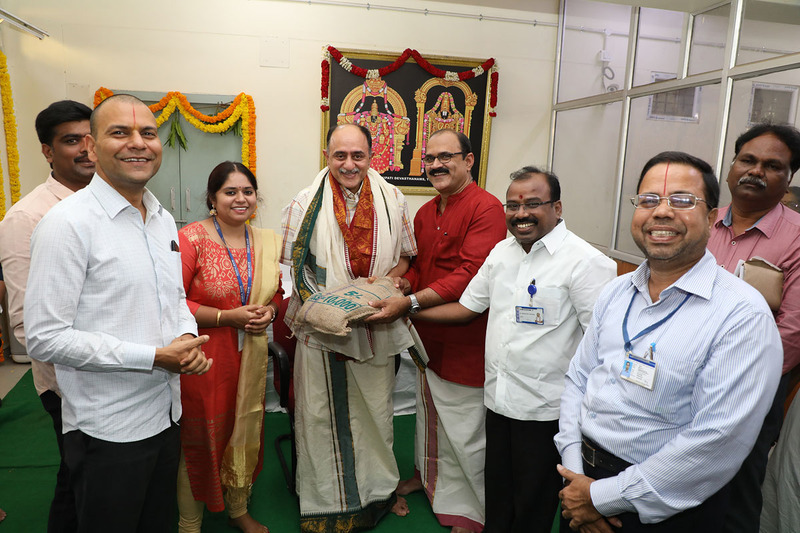 The Federal Bank will also lift the coins which are offered in Hundi every day on regular basis in addition to Andhra Bank.